Your child’s higher education is no longer a burden. With ADIR’s “Insure Your Child’s Education” you can save money to pay your child’s university tuition which allows your child to go through university in case of sudden misfortune that happens to you. Higher education is the best springboard you can offer your children. It solidly prepares them for their future. 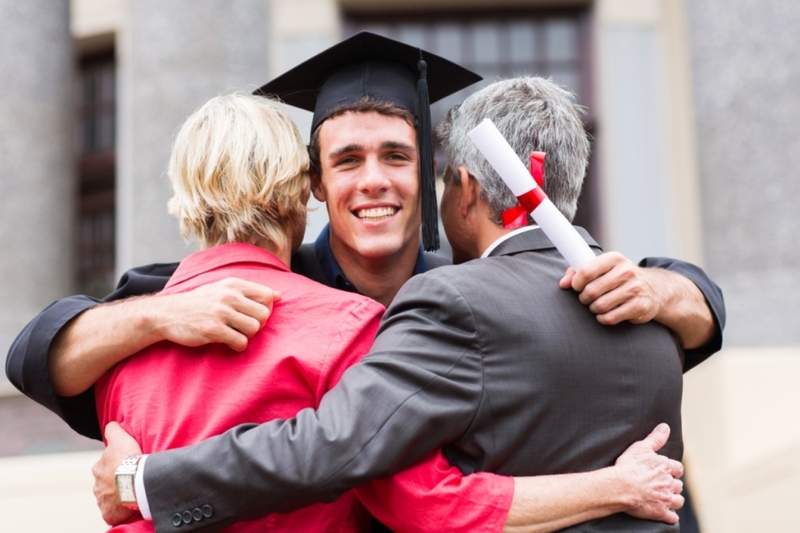 “Insure Your Child’s Education” combines both life insurance & investment to ensure that your child will be able to pursue his university education no matter the hardship you could face. This plan offers you a wide variety of options; you decide the frequency and amount of the payment that suits you. You also choose your investment strategy that matches your appetite for risk. This plan considers the university starting age range from 18 to 25 years old. It is worth mentioning that your contract is immediately delivered after signing the required documents. Premiums are automatically debited from your bank account.